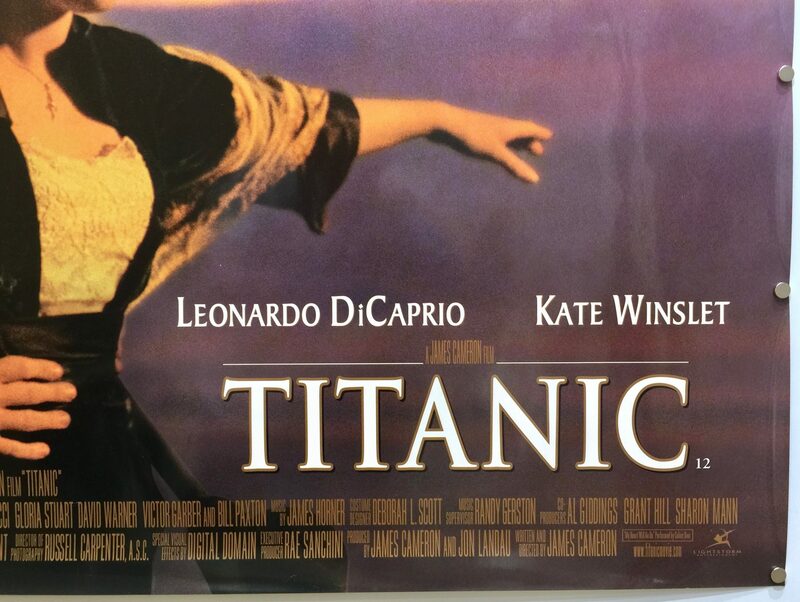 Titanic is a 1997 film directed by James Cameron, who wrote the screenplay and co-produced the film with Jon Landau. Although Titanic is not intended to be an accurate depiction of events, aboard the ill-fated R.M.S. 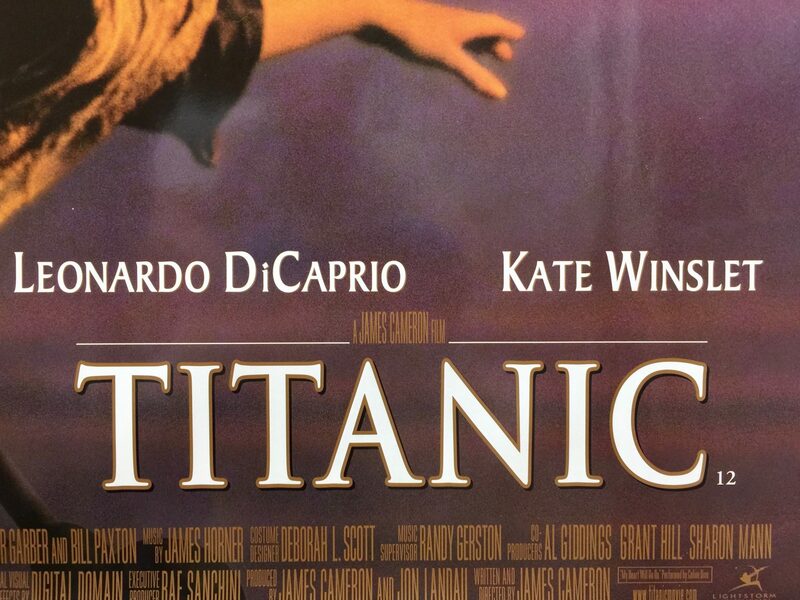 Titanic, the characters are a mix of fictional and historical figures. 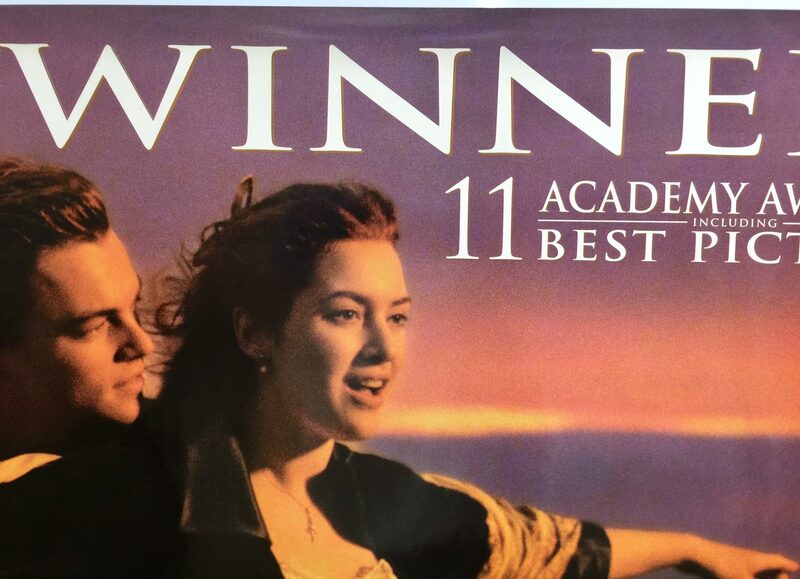 The film stars Leonardo DiCaprio, Kate Winslet, Billy Zane, Kathy Bates, Frances Fisher, Bernard Hill, Jonathan Hyde, Danny Nucci, David Warner and Bill Paxton. The storyline is set 84 years after the sinking of R.M.S. 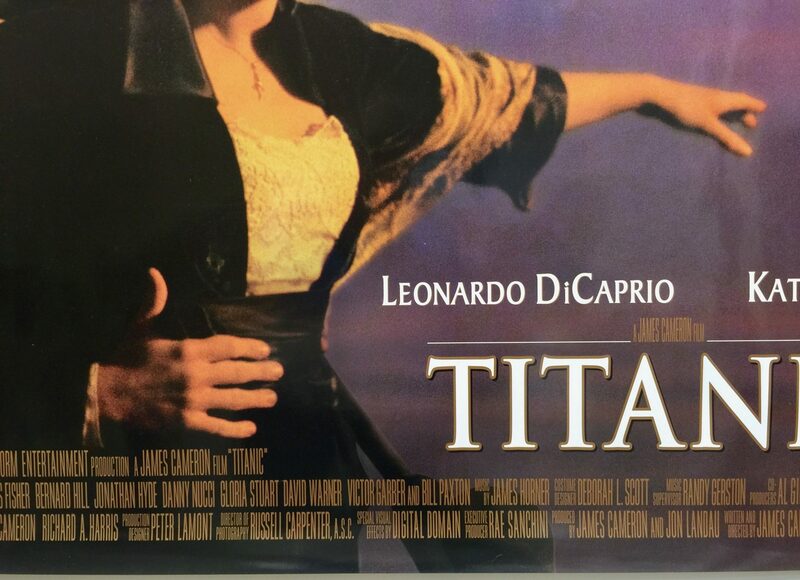 Titanic. 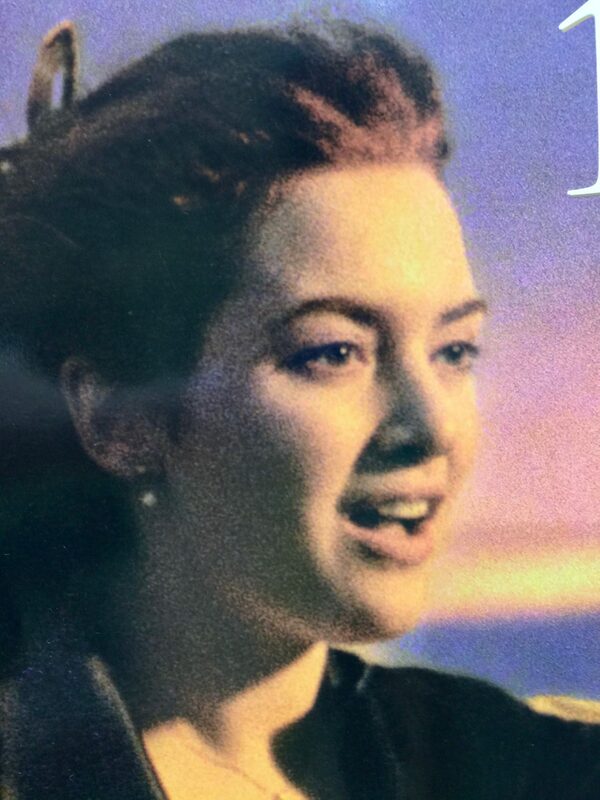 A 101-year-old woman called Rose DeWitt Bukater tells the story about her life on the R.M.S. Titanic to her granddaughter Lizzy Calvert and Brock Lovett a deep-sea explorer aboard the Keldysh. A young Rose boards the departing ship with her mother, Ruth DeWitt Bukater, and her fiancé, Caledon Hockley and the rest of the upper-class passengers in Southampton. 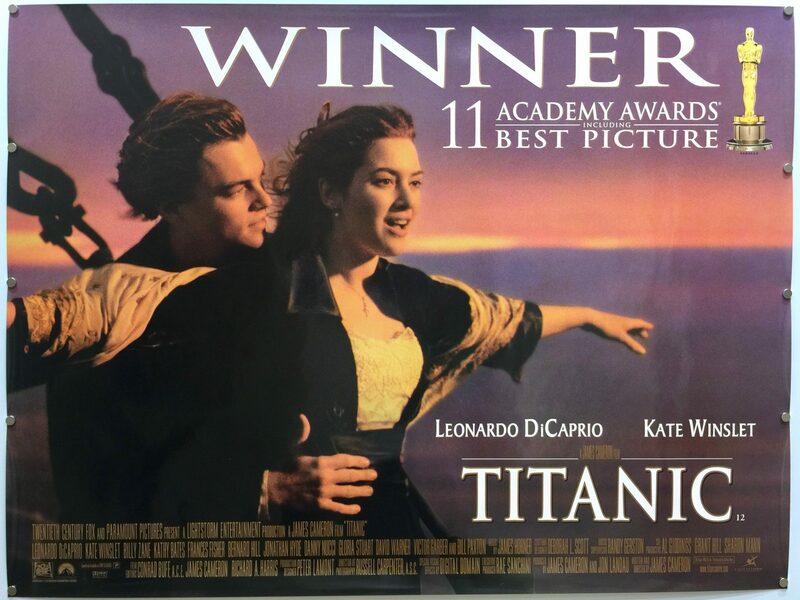 Meanwhile, a drifter and artist called Jack Dawson and his best friend Fabrizio De Rossi win third-class tickets to the ship in a poker game. She explains the story of her, Jack and a diamond called ‘The Heart of the Ocean’ from departure until the sinking on its maiden voyage. James Cameron had a fascination with shipwrecks, and for him, the RMS Titanic was “the Mount Everest of shipwrecks”. Following the release of a film made from footage of the wreck he decided to seek funding to “pay for an expedition and do the same thing.” It was “not because I particularly wanted to make the movie,” Cameron said. “I wanted to dive to the shipwreck”. Once he had completed filming the underwater shots of the wreckage he began writing the screenplay. He spent six months researching the Titanic’s crew and passengers and said “I read everything I could. I created an extremely detailed timeline of the ship’s few days and a very detailed timeline of the last night of its life…and I worked within that to write the script, and I got some historical experts to analyse what I’d written and comment on it, and I adjusted it”. With such meticulous attention paid to the detail, he even included a scene depicting the Californian’s role in Titanic’s demise although this was later cut from the final film. 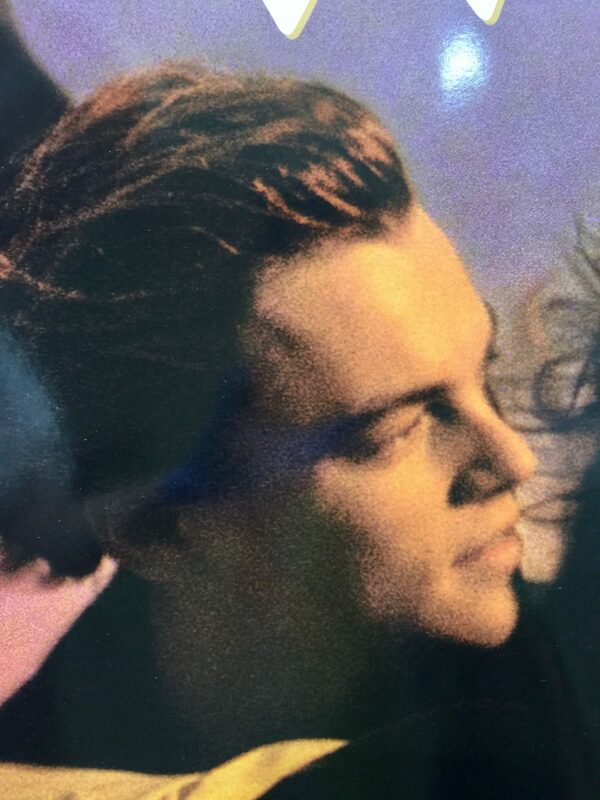 When he met with studio executives he pitched the film as “Romeo and Juliet on the Titanic”. 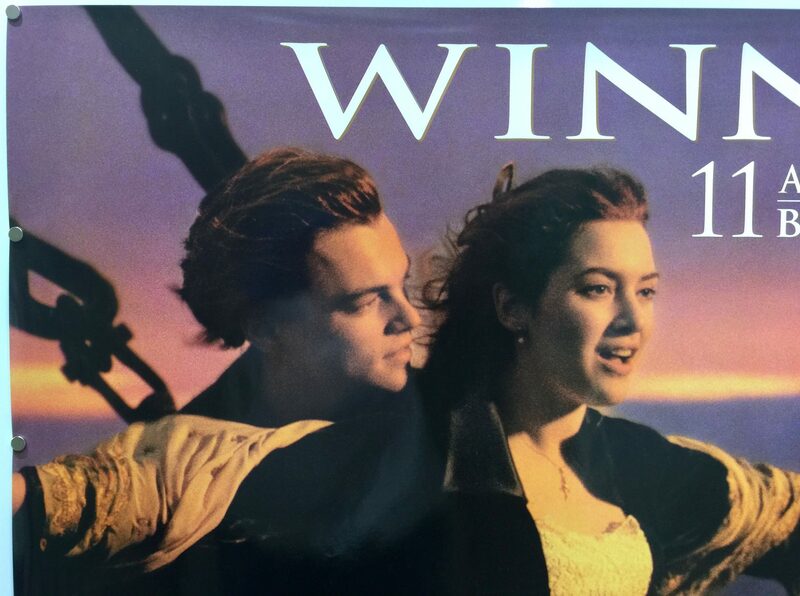 James Cameron said, “They were like, ‘Oooooohkaaaaaay – a three-hour romantic epic? Sure, that’s just what we want. Is there a little bit of Terminator in that? Any Harrier jets, shoot-outs, or car chases?’ I said, ‘No, no, no. It’s not like that’”. The production team asked Harland and Wolff, the R.M.S. Titanic’s builders if they would share the original blueprints to enable them to build a full-scale replica Titanic for filming. On 40 acres of waterfront south of Playas de Rosarito in Mexico, where they built a horizon tank which provided a 270-degree view of the ocean for the replica Titanic. They used photographs and the plans from the builders to reproduce the interior rooms of Titanic as originally built. They even reproduced the carpeting, upholstery, individual pieces of furniture, light fixtures, chairs, cutlery and crockery with the White Star Line crest according to the original designs. 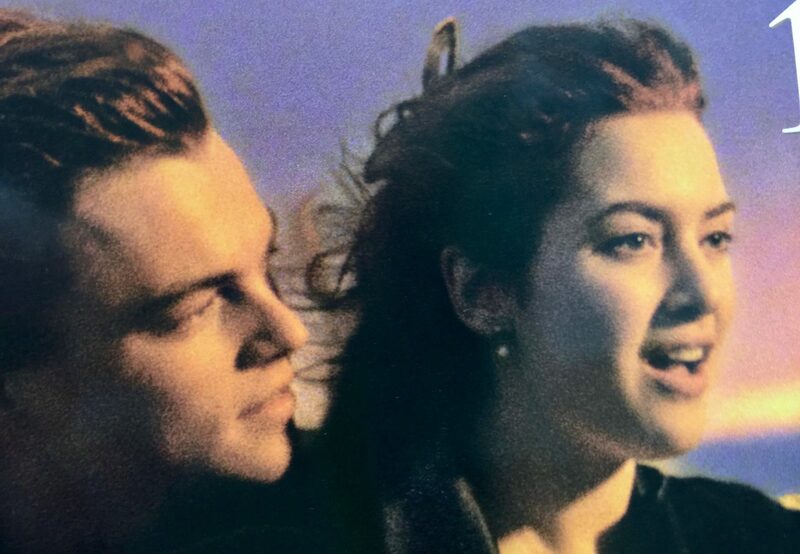 Principle photography for Titanic started in Dartmouth, Nova Scotia before moving to the newly created studio in Rosarito, Mexico. The opening scenes of the expedition were filmed aboard the Akademik Mstislav Keldysh. 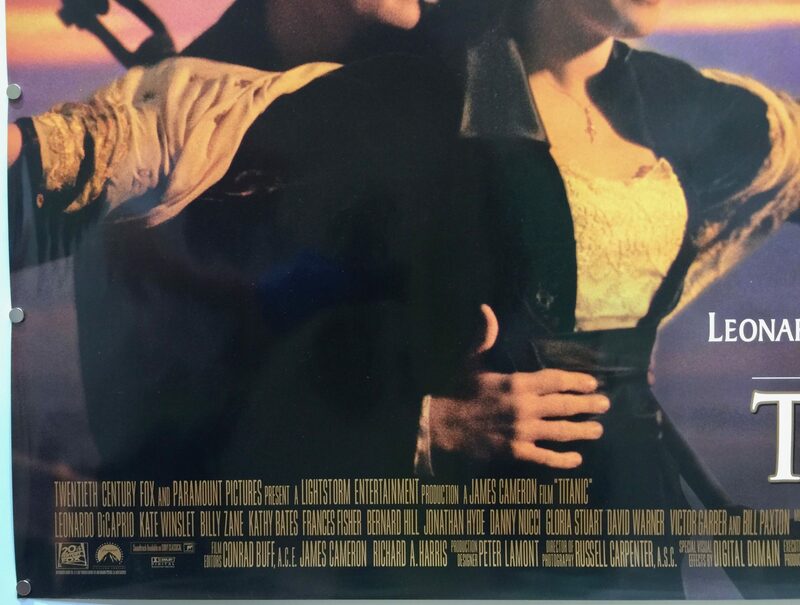 When Titanic was released it received positive reviews from the critics. 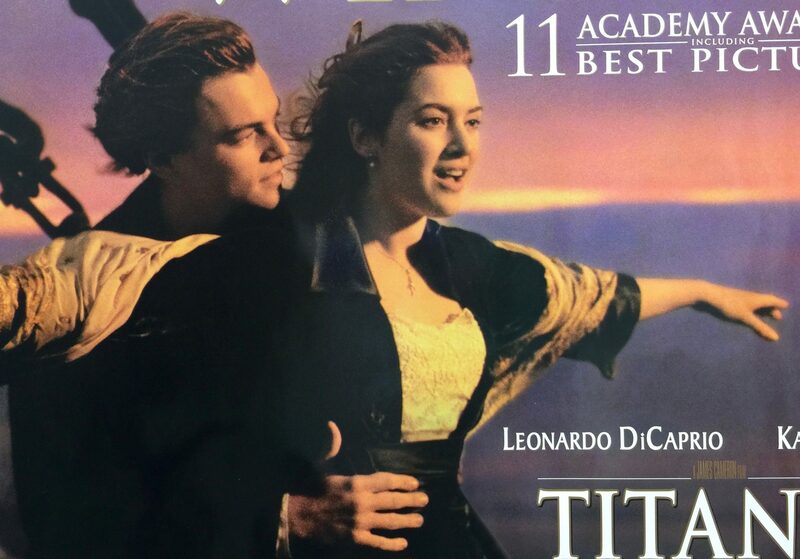 On Rotten Tomatoes it currently holds a rating of 88% with the general consensus being, “A mostly unqualified triumph for James Cameron, who offers a dizzying blend of spectacular visuals and old-fashioned melodrama”. Roger Ebert rated the film as four out of four stars and called it his ninth best film of 1997. Of the overall design, “It is flawlessly crafted, intelligently constructed, strongly acted, and spellbinding… Movies like this are not merely difficult to make at all, but almost impossible to make well.” He credited the “technical difficulties” with being “so daunting that it’s a wonder when the filmmakers are also able to bring the drama and history into proportion” and “found [himself] convinced by both the story and the sad saga”. 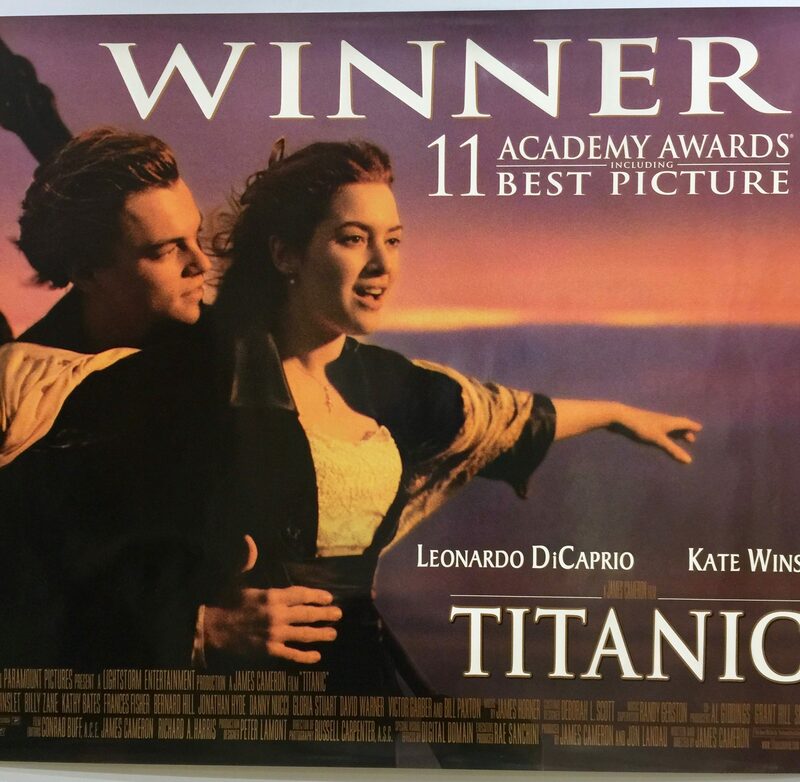 Titanic won eleven Academy Awards at the 1998 ceremony and was nominated for a further three awards. 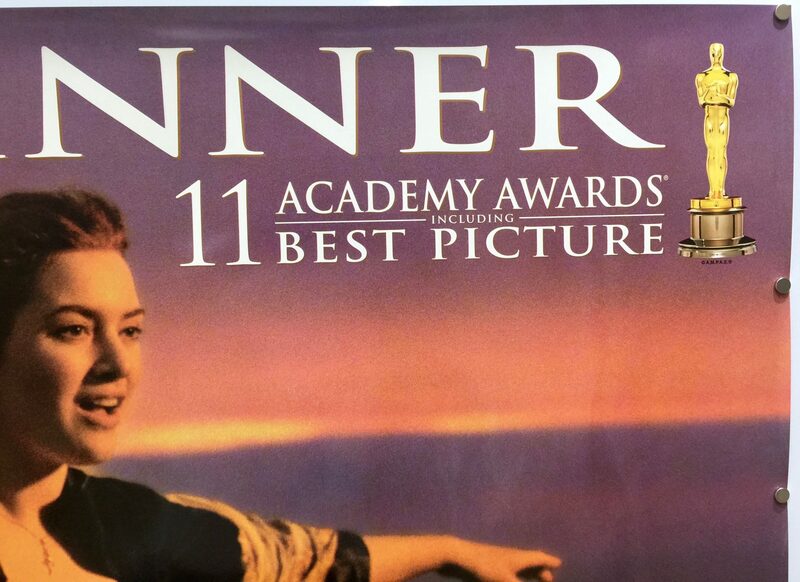 It was three Golden Globes and was nominated for four other awards. At the BAFTA awards, it was nominated for ten awards but unfortunately didn’t win any. 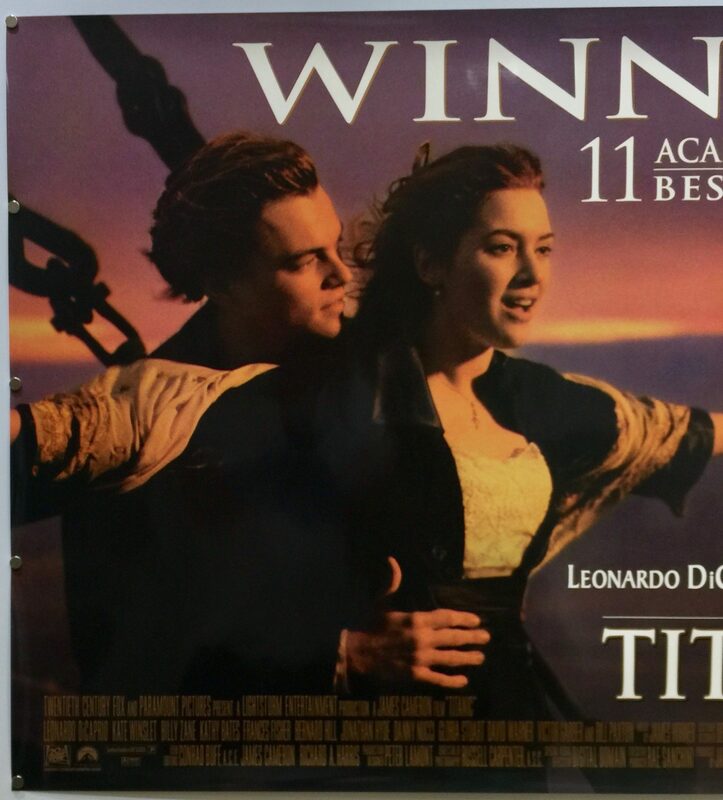 Commercially, Titanic was a huge box office success. Produced on an estimated production budget of $200m, which at the time was the most expensive film ever made. It took $28,638,131 in US box office takings from its opening weekend. Total worldwide box office receipts including the 3D release in 2012 are $2,186,772,302. 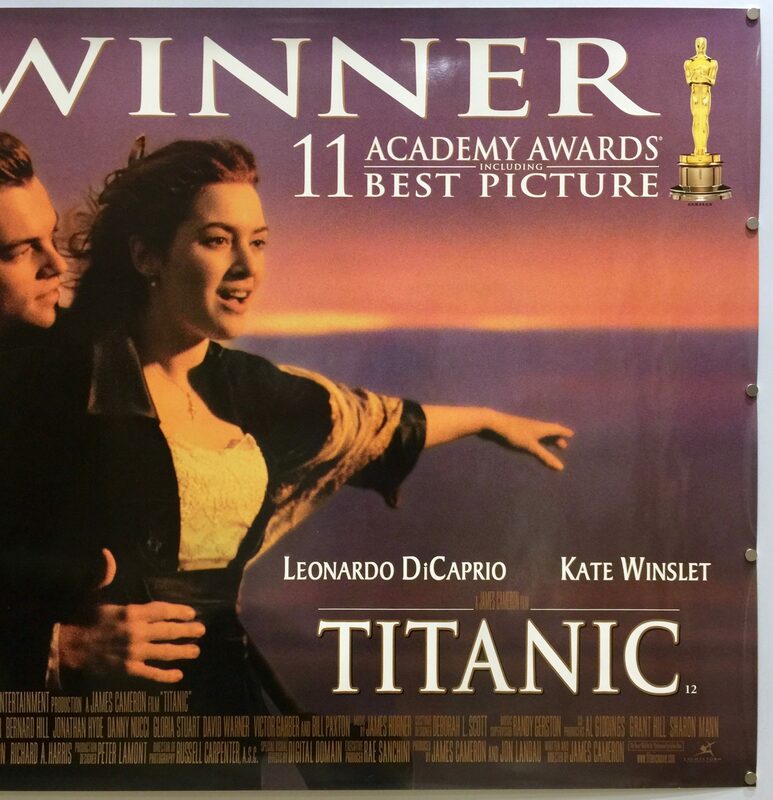 Titanic, became the highest-grossing film of all time, where it remained until 2009 when James Cameron released Avatar.